I've been thinking about how there's not much of an unironic group of Wario fans, and the ones that do exist, are a bit...rude to put it lightly (mainly being rathrer LGBTphobic and ableist, sadly). So, I'm making a thread dedicated to everybody's garlic-obsessed narcissist, Wario! 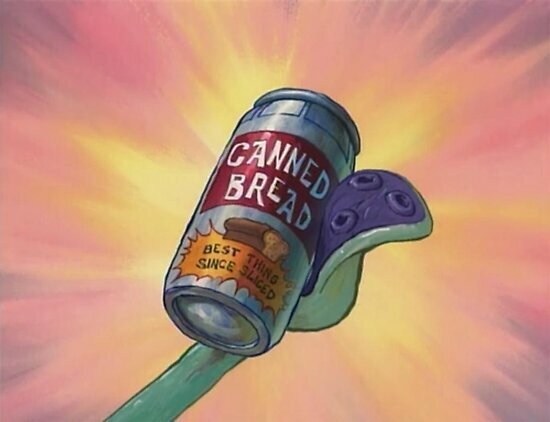 Honestly, Wario is the best thing ever since canned bread. Which is the best thing since sliced, apparently. Oh, I agree a lot! 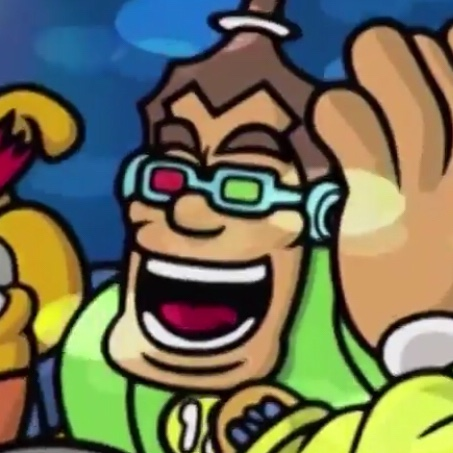 Yeah, I sure do love the Mario franchise, but since Warioware Gold was the first Wario game I actually got for myself, the Warioware franchise is what's made me get into the rest of the Mario franchise as a whole, since growing up, I was always more of a Sonic kid rather than a Nintendo kid. 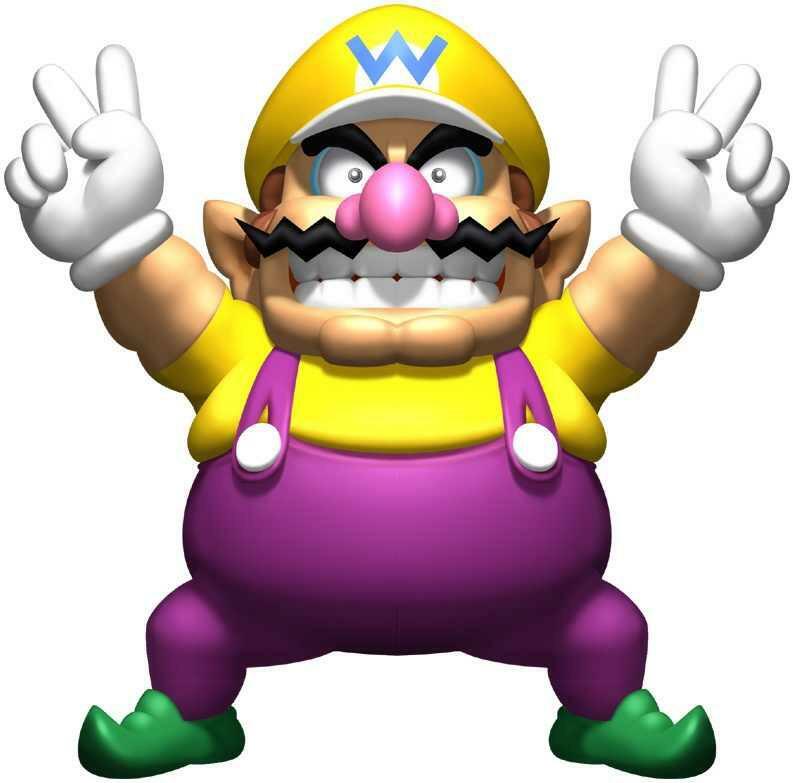 But I dunno about you, but there's something I admire a lot more about Wario than Mario. I guess it's because of his personality LOL, with him being more of a deadpan snarker compared to his optimistic counterpart.